I spent Sunday hanging out with wolves. 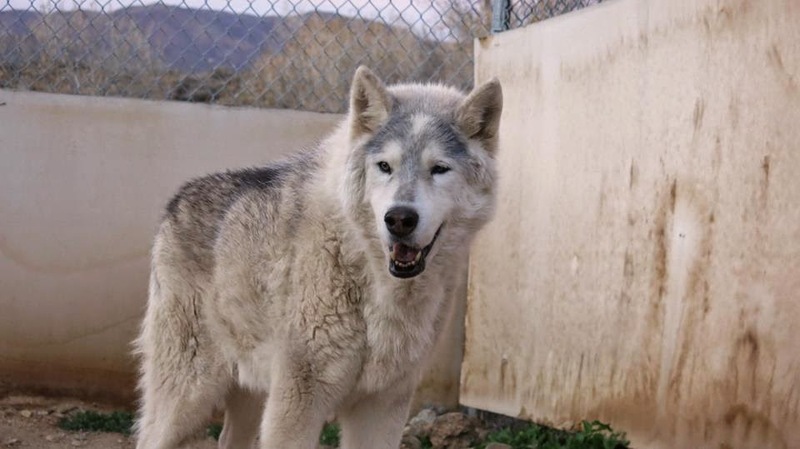 Wolf Connection is an amazing place where rescued wolf dogs are cared for and rehabilitated. They also do wonderful outreach programs with young people, teaching them valuable skills and helping them connect with the pack. 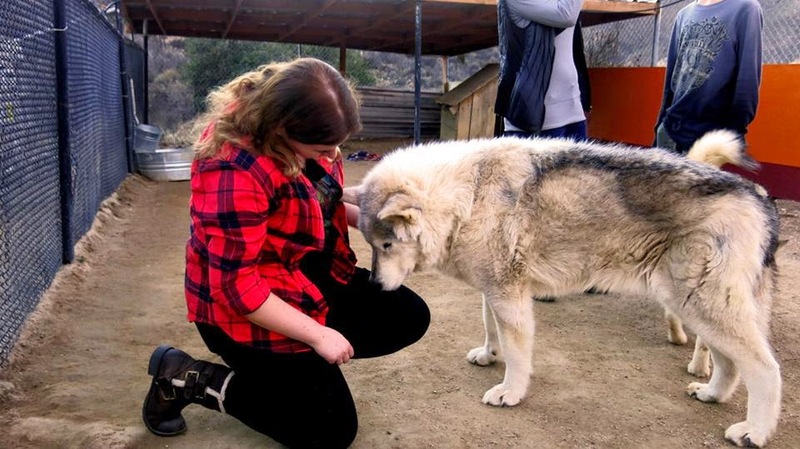 Visiting Wolf Connection was an amazing experience. They were very happy splashing through water. 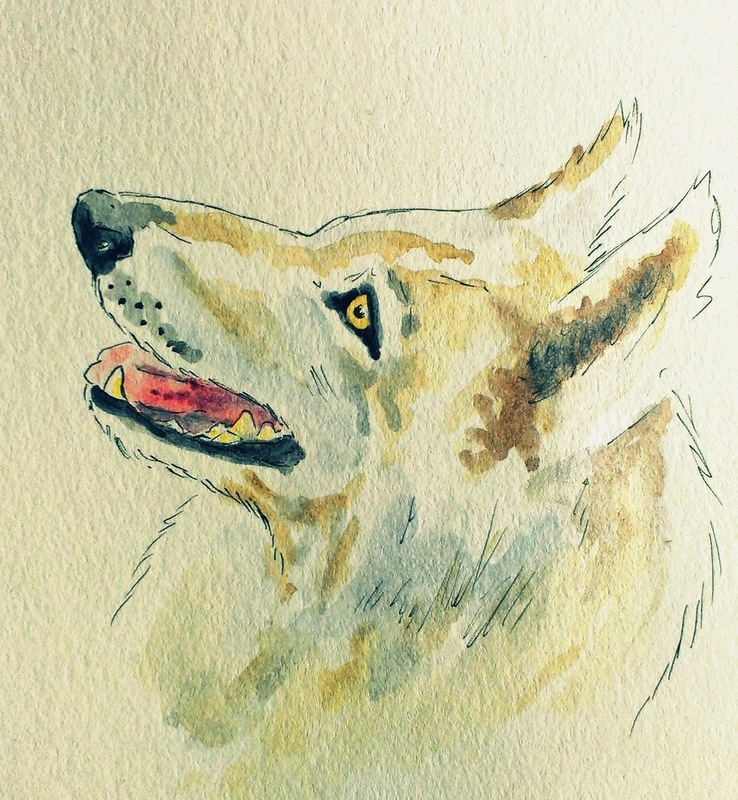 *Wolves aren't stinky. They don't smell like dogs, even after running through water. No dog breath either. *Unlike dogs, ears back means submission, not aggression. *They have different songs (howls), the alpha has some solo songs and sometimes she invites the others to join in. 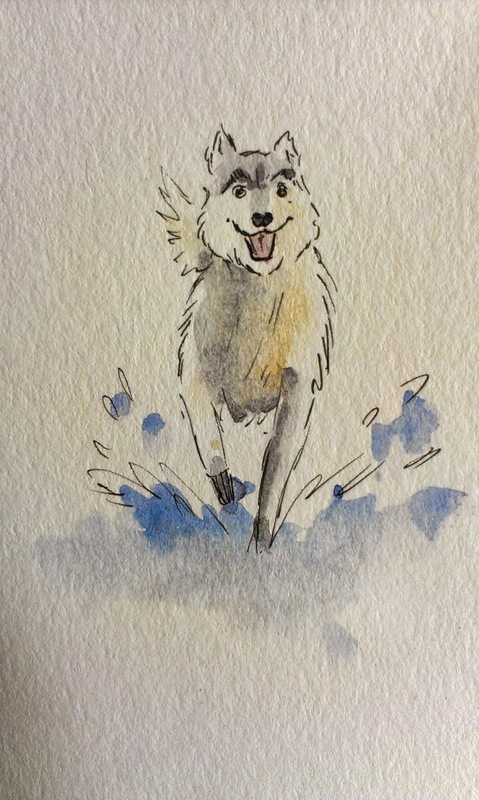 A quick sketch of Maya, the alpha of the pack. *Alphas don't have to be jerks. Being the alpha doesn't mean she's necessarily the toughest or most aggressive. 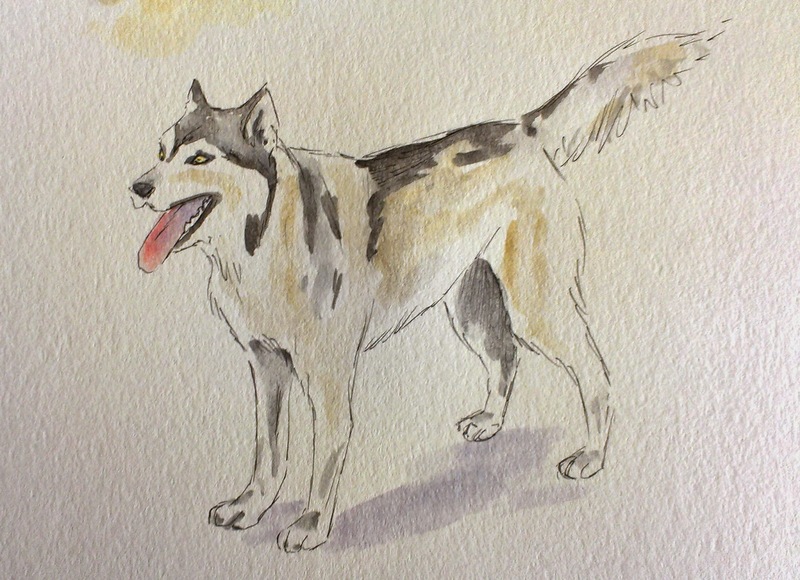 However, she has a notable quiet confidence which the rest of the pack respect. The mid-ranking pack members tend to be the ones testing their place. *They have beautiful dense fur. 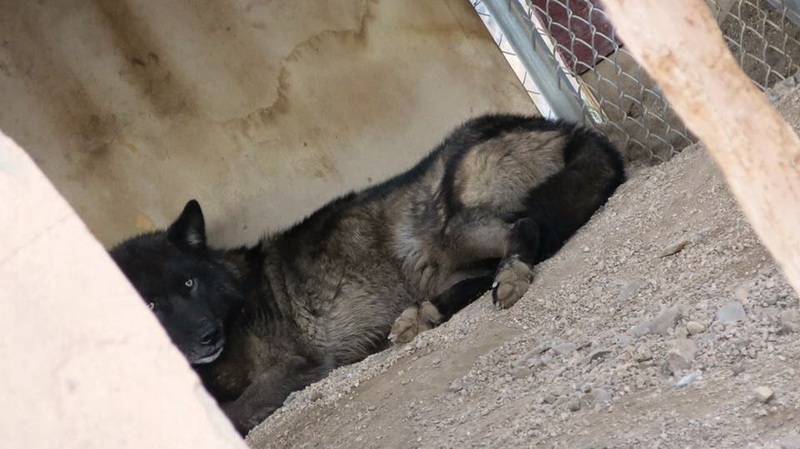 *It's illegal to own a wolf or wolf dog in California, many end up being euthanized by authorities.